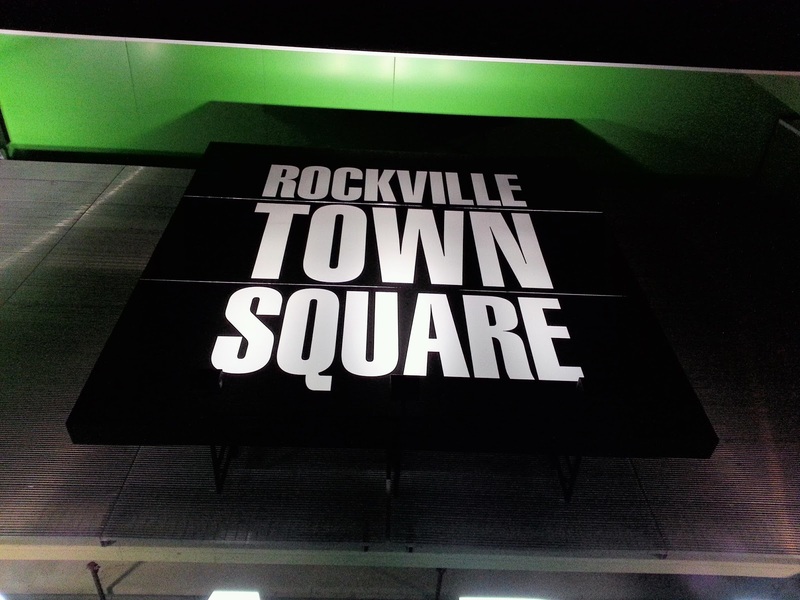 Rockville's Mayor and Council approved a set of recommendations to address the growing crisis in the city's Town Center at a City Hall worksession last night. 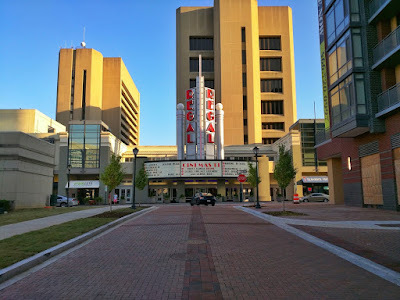 Topics most urgently to be addressed, based on the discussion, are parking, creating a new City position that would be an active point person for Town Center issues, and the impending development moratorium that will be triggered by overcrowding at Richard Montgomery High School in 2020. Parking was by far the highest priority item for the Mayor & Council. Solutions boiled down to the desire to have up to 3 hours of free parking at Rockville Town Square, a potential parking district that were create more uniform parking policies around the entire Town Center neighborhood, and issuing warnings for a first parking violation instead of the current $40 fine that has angered many a visitor. Mayor Bridget Donnell Newton and a majority of the Council agreed that a new City position that would create a contact person for all Town Center stakeholders is necessary. Newton and Councilmembers Beryl Feinberg and Virginia Onley supported having the position be under the city government rather than Rockville Economic Development Inc. However, Newton said that strategies for improving economic development should be developed under the auspices of REDI, rather than by City officials who lack their expertise and specialization in that field. The new point person on City staff would not hold a desk job, but a shoe leather position that would center on engagement with stakeholders and all interests. A "diplomatic" position, "not a gotcha position," City Manager Rob DiSpirito assured the Mayor & Council. 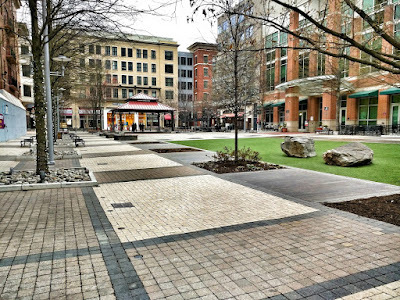 The new staff member would walk Town Center streets daily, meet business owners while making the rounds, note code enforcement and infrastructure problems, and report back to the appropriate departments and officials, DiSpirito suggested. Councilmember Mark Pierzchala said the crisis in Town Center has been a long time coming, and that a major factor is the lack of sufficient residential development in the neighborhood. He urged loosening of caps on classroom overcrowding and traffic congestion, to allow more density and growth in the Town Center. 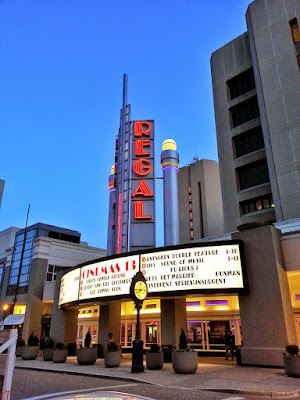 Pierzchala specifically sounded the alarm that Rockville is facing a development moratorium in as few as two years, due to overcrowding at Richard Montgomery. He suggested "targeted" APFO and APFS waivers for the areas around the Twinbrook and Rockville Metro stations. Pierzchala undercut his argument for allowing more school overcrowding by citing the inaction of Montgomery County Public Schools in addressing the RM situation. It was only a few years ago that Pierzchala and others on the Council, in tandem with developers, argued that accepting the looser MCPS overcrowding standards would bring long-overdue school construction funds and projects to the City. Now, despite a Council majority passing that unpopular adequate public facilities change, MCPS is doing nothing more than it was when the City had the tougher standards. That does not make for a very convincing case to further weaken school overcrowding limits. 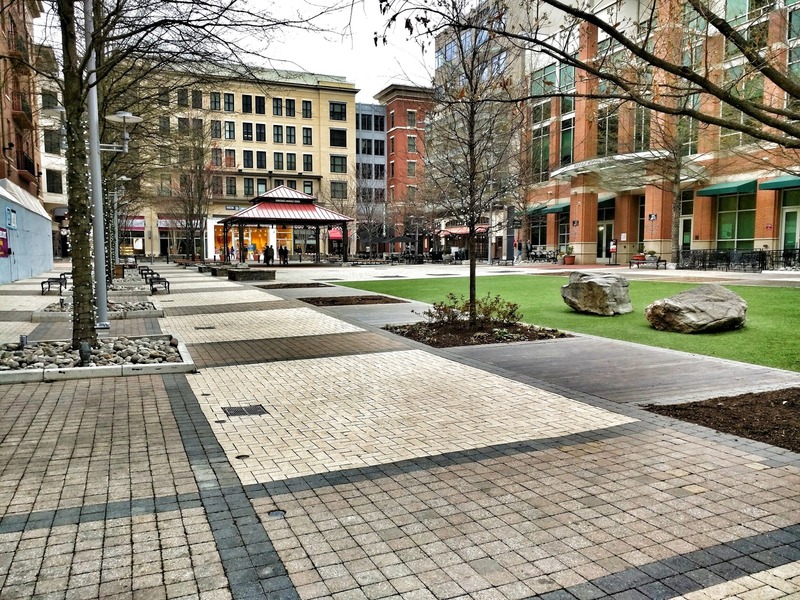 Eliminating the 2-hour parking validation requirement at Rockville Town Square was expected to cost $290,000 a year, Feinberg noted. But DiSpirito advised against using that number in decision-making. 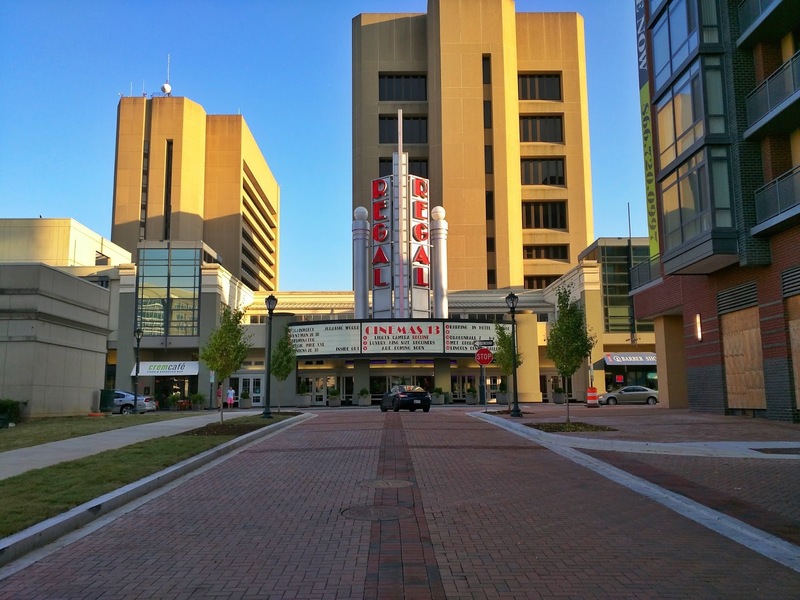 He said property owner Federal Realty is currently conducting its own parking study, and that it should produce a more accurate and timely cost estimate for such a parking change. Pierzchala warned that the total costs of all of the recommendations were likely to "blow up the budget" in the coming years, and undercut other priorities. He urged a greater role for the private sector in solving Town Center's problems. Mr. Dyer, you need to take a course in disability-friendly website design. Those of us with visual disabilities find your silver-text-on-black-background format EXTREMELY DIFFICULT TO READ - especially for long articles such as this one.